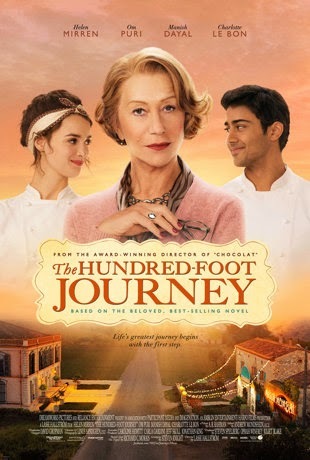 Ms. Mirren plays Madame Mallory, the owner and chef of a Michelin star restaurant who ultimately mentors a young chef whose family opens an Indian eatery across the street. 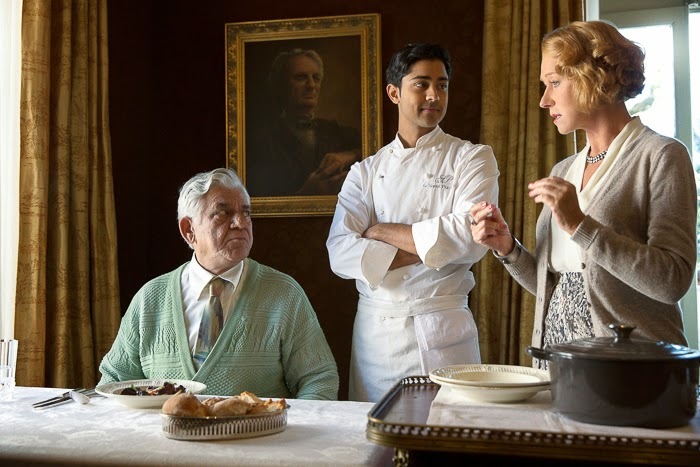 The young chef Hassan, is played by Manish Dayal, his dad, by popular Indian actor, Om Puri. Charlotte Lebon is a sous chef and stirs up the romantic interest in this food lover's fantasy. Dreaming of France friends, this one's for you. How do you find the marvelous Mirren's French accent? The film is directed by the highly acclaimed Lasse Halstrom who gave us My Life as a Dog, Cider House Rules, What's Eating Gilbert Grape, and Chocolat so we can rest assured the material is in the best of hands. But I don't know, as much as I adore Helen Mirren, it's possible she didn't let her accent bake quite long enough. The movie based on the book by Richard C. Morais has both Oprah Winfrey and Steven Spielberg on as producers and opens August 8th. Oh, Sim! You made my morning. Grace and I didn't see this trailer on the Tony's last night. Is it possible it ran in L.A. and not the rest of the country? My husband has read this book, but I have not -- yet! 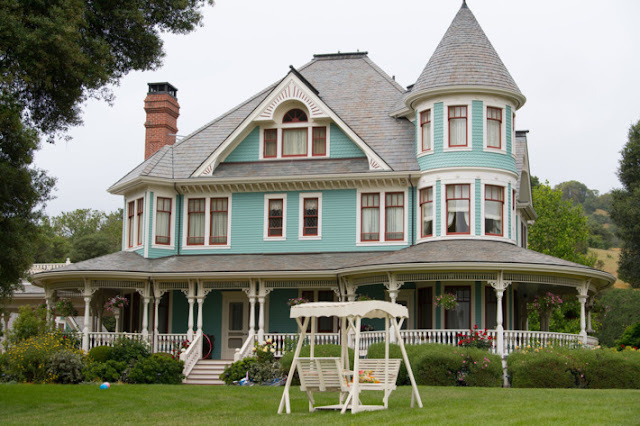 Sally Tharpe Rowles, who played along with Dreaming of France today, lives in the village where they filmed this. She had a bunch of shots from the filming last summer. I asked Grace about the French accent. She said, "Ce n'est pas parfait," but whose is if you aren't French. Wonder why they didn't choose someone French. Catherine DeNeuve? Isabell Huppert? I'm sure I'll love it anyway. Hi Sim, I just saw your comment on my blog. You are welcome to use whatever photos you wish as long as you link them back to me. For some reason I could not get the trailer to work. I haven't seen it yet so I will go search for it now. 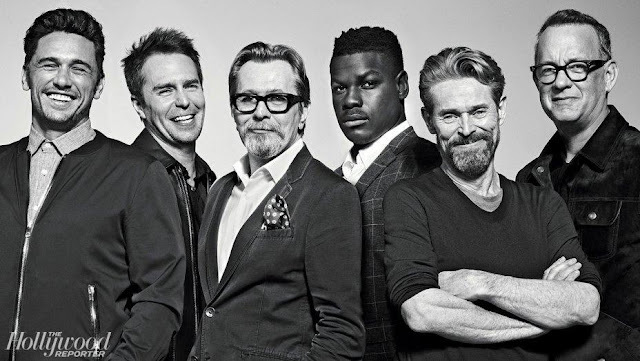 I am really looking forward to seeing the film after the fun experience of seeing the filming here in France. Oh it's definitely one for me (I haven't read the book yet, but for this one perhaps it's not essential?). And oh dear, I agree about Helen. I love her too, indeed I think she's fabulous, but I agree with Paulita, why not cast one of the fabulous french actresses of a certain age? I'm sure if you're French her accent would be somewhat akin to Meryl Streep's "the dingoes taken my baby". And how fantastic that Sally was on hand to see the filming! As I was checking out Sally's post I thought that they could have used Kristin Scott Thomas, if they really wanted an English speaker who could do a French accent, I presume she can- she lives in Paris and speaks French. I would have loved to see a French actress of a certain age as well, there are so many! Isn't that great about Sally seeing the film being shot? I'm going to have a good time sharing more of her posts for those who don't follow her already. BTW, if you ever read a book that's coming out on film and you're willing for me to share your review, I'd love to.